Keep up on the latest news, events and annoucements from The DriveTime Foundation. 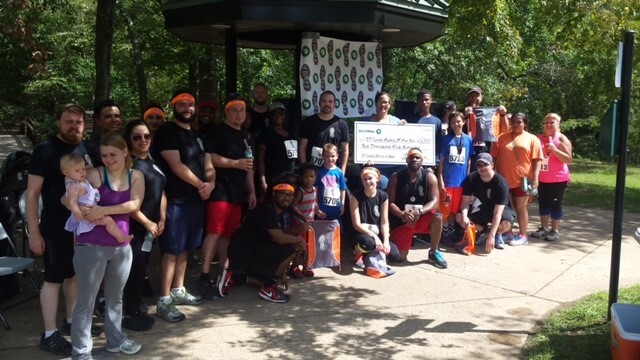 At DT Cares Family 5K Fun Run, a company and nationwide event across 56 cities, DT employees and members of the community ran together to raise money and awareness for families in need in their area. Donations were collected leading up to the race day, and by the end, we were able to hand 56 families $2,500 checks to help them pay for medical bills, housing and other essentials. In total, we raised more than $150,000 which we donated to individual families, and $16,000 was given to the O’brian Fund of St Vincent de Paul Phoenix, which helps families in need get medical treatment for conditions that aren’t covered through traditional health programs. DriveTime is committed to serving in all of the communities we reside in. 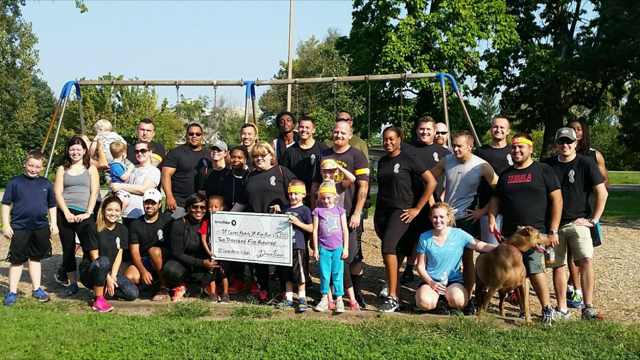 We organized this fundraiser to unite our communities across the nation, and bring hope to families who need the love of their communities to get them through medical, financial or family crisis. We are glad 56 families benefited from this fundraiser, but there are hundreds of thousands more who need help. The circumstances they are facing are astounding. By reading their stories we hope you are inspired to make a difference in your community however you can. Follow us on Facebook to see more great race photos from around the country. Find out more about the families we helped, and be part of our next event. Keep up with the last DriveTime Charities events and news. Copyright © 2015 · DriveTime™ All Rights Reserved.